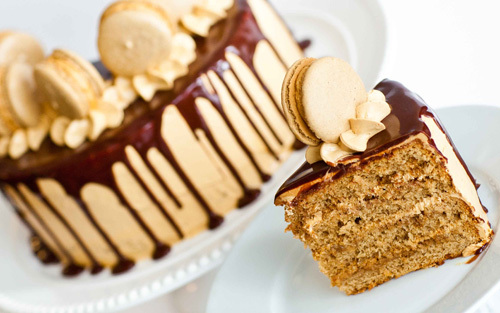 Caramel cakes in New York: order online! 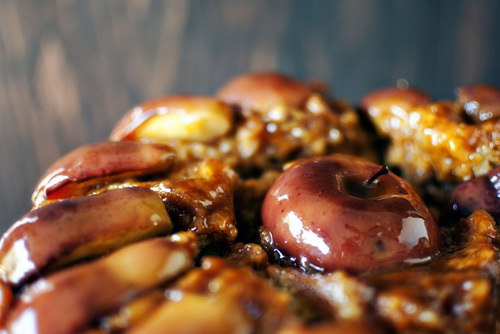 Crazy about caramel cakes? 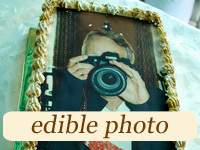 Looking to order caramel cake in NYC for your upcoming celebration. 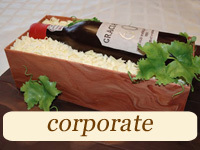 At CupCakery we offer many various types of caramel cakes with delivery throughout New York City. 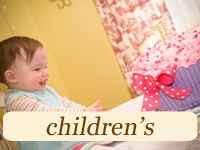 We give you the possibility to order caramel cakes online and even to send them as gifts to someone special. We create designer cakes with caramel flavors for many various occasions: wedding receptions, birthday parties, corporate celebrations and family buffets. Our customers say CupCakery is the best place where you can buy caramel cakes, caramel cupcakes and caramel cookies in New York. Our caramel wedding cakes are absolutely yummy. And, of course, we do our best to make them look stunning on the outside as well. 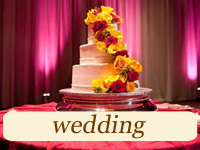 Various decoration ideas can be applied when adorning your caramel wedding cake. Some of them are buttercream petals and frills, fondant flowers, chocolate drip effects etc. One of the most popular caramel-flavored wedding cake ideas is represented by the so called naked cakes. Our customers adore naked caramel wedding cakes decorated with fruit, succulent, sugar flowers, edible pictures or personalized figurines. 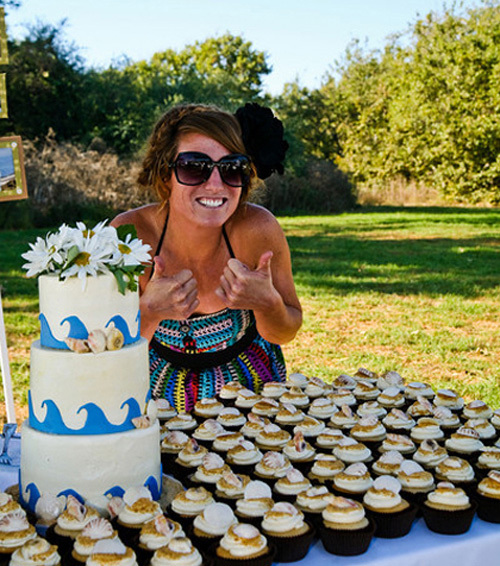 You’re welcome to order yummy caramel wedding cakes at CupCakery! Looking for caramel cake ideas? We have plenty! 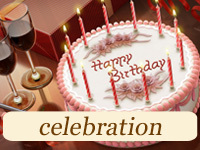 Contact our specialists or visit our specialty cake shop to buy gorgeous caramel birthday cakes. 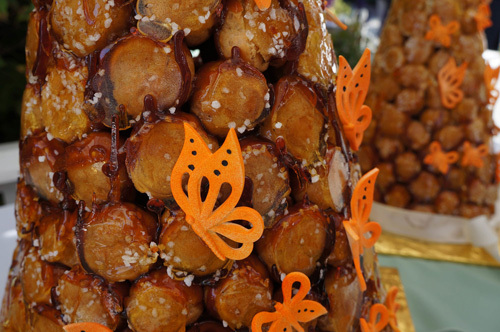 Where can I buy best caramel cakes in New York? Asking yourself this question? Read our customers’ reviews to find the right answer… and order our caramelicious cakes! I just want to thank you for our gorgeous wedding dessert table. Not only was the cake beautiful, but it was utterly delicious. Fresh, moist, perfect texture, not too sweet… And the cupcakes were decadent in every sense of the word. You’ve exceeded my already heightened expectations… I always receive great service at CupCakery and I’ll definitely recommend you guys to family and friends!! !